For more than half a century, our namesake brand has been bringing people together around cooking. 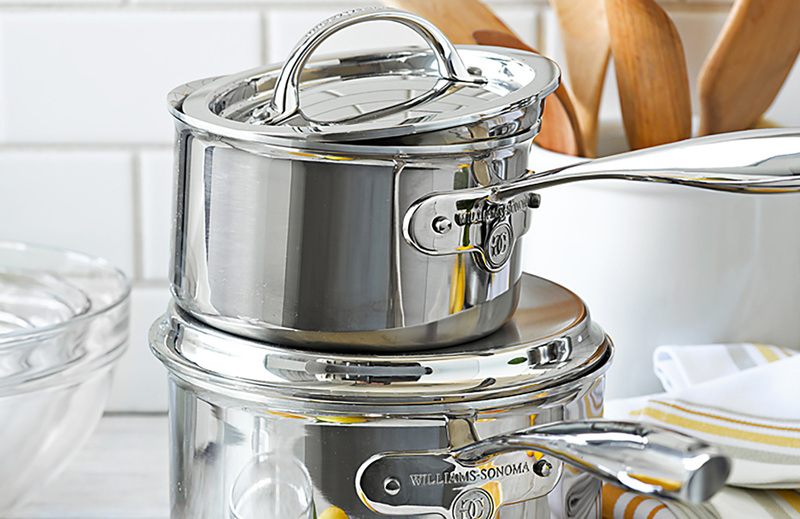 Williams Sonoma is America's leader in high-quality cookware and tools, electrics and entertaining essentials. The brand includes a vast library of cookbooks, along with a specialty food hall that offers distinctive and artisan-crafted items. The Agrarian product line was launched in 2012 to support a lifestyle of healthy living, and to help our customers grow and preserve their own food.